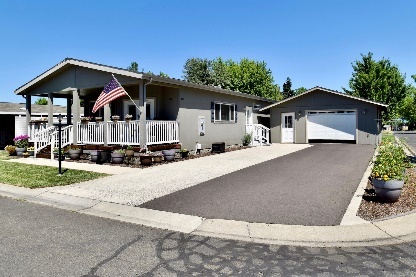 Manufactured Homes For Sale and Mobile Homes For Sale in Medford, Eugene, and Oregon Coast. 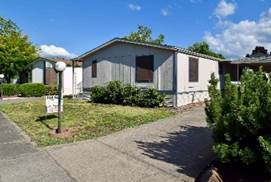 If you are looking to buy or sell a mobile home or manufactured home, in Oregon, Oregon Mobile Homes is the right place for you. 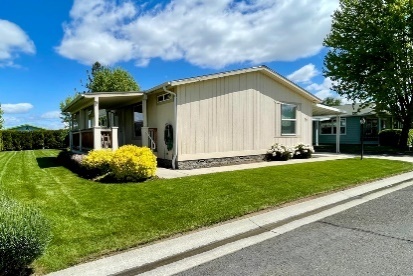 This site provides a medium for independent owners, dealers and real estate agents to advertise their Mobile Homes and Manufactured Homes on the Internet and for potential buyers to search for Manufactured Homes For Sale in Oregon.